Todd and Rod have a long history [pun intended] of bringing life and love back to Indiana's historic buildings. Whether you are restoring/renovating a theatre, a courthouse, an office building, or even the occasional odd fellow, let the talented team at Rottmann Collier help you bring your building back to life. 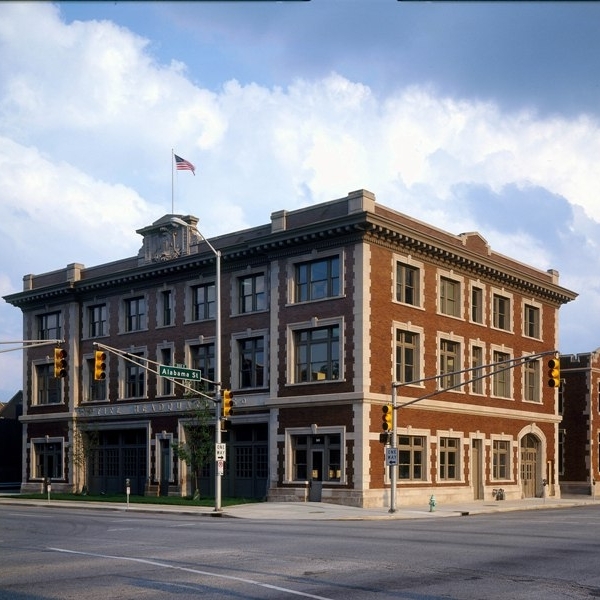 Whether it is a conversion of a historic firehouse into an urban office building or restoration of a historic structure, Rottmann Collier Architects has the knowledge to do the job correctly. Rod was honored to work on the restoration of one of the magnificent 92 turn of the century courthouses in Indiana for nearly 10 years. 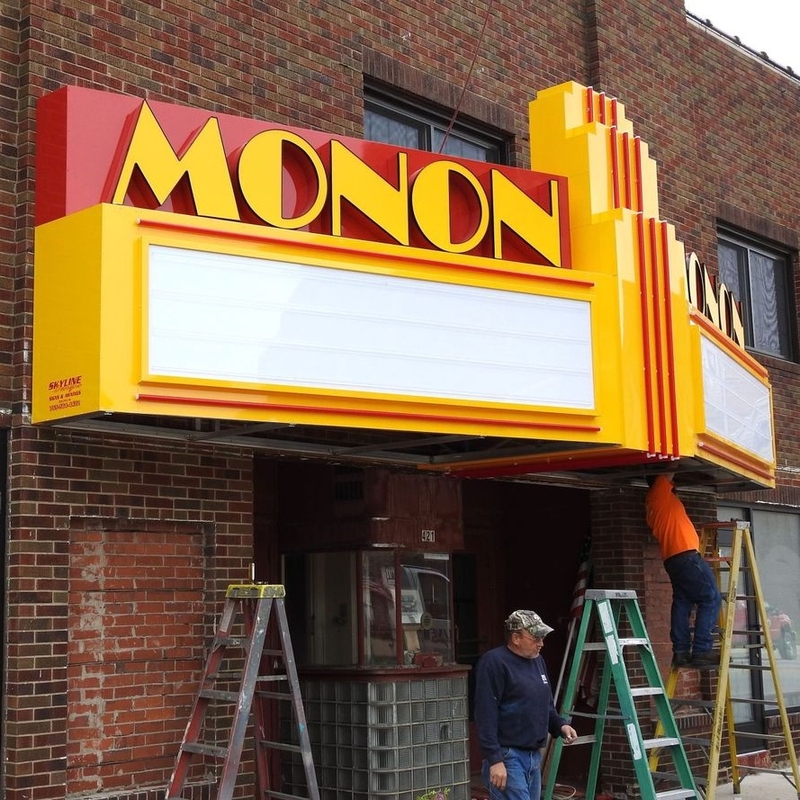 Lights, Cameras, and Action always seem to come to life in the restoration of several Indiana theatres. Through varying degrees of stabilization, restoration, or renovation to a new use, Rottmann Collier has several projects throughout the state of Indiana.